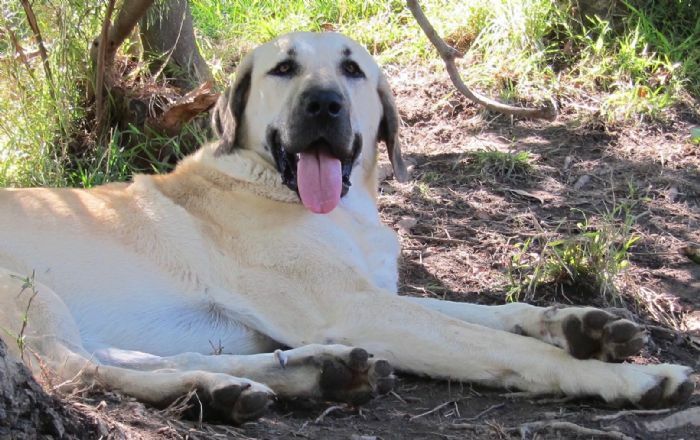 Lynx is from Australia’s Top Producing Anatolian Shepherd Dog family. out of influential Karabas and Takas foundation female, Aus Top Producing Dam & Producer Of Same: Koruyucu Acar - Storm. 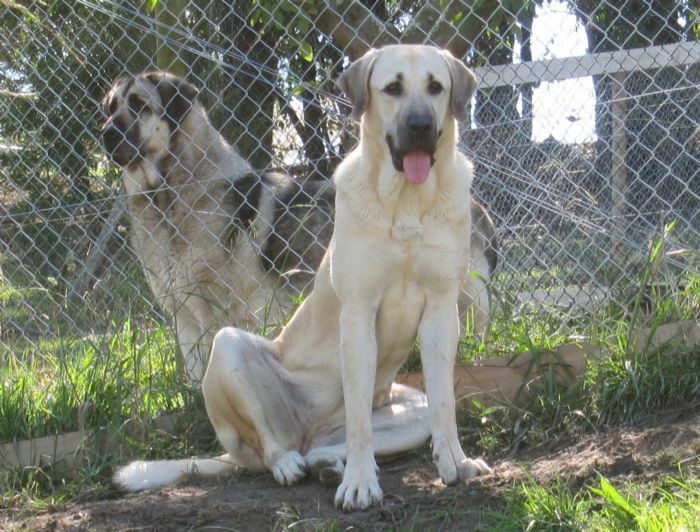 Lynx’s sire is the Turkish import Rom Champion Aslan (Import Turkey). She has lovely, upstanding type from her dam line, and archetype Coban Kopegi substance from her imported Boz Imparator (Turkey) lineage. Like all daughters from the line of Takas Rage (Raven), Lynx is tall, imposing, assertive, and intelligent. she is a step forward in the breeding ideal of Takas, and is developing into a lovely Karabas with Tuzkoy Coban Kopegi physiology. PHOTO 3: Lynx 12 months and her grandmother Raven (Takas Rage) 9 years.